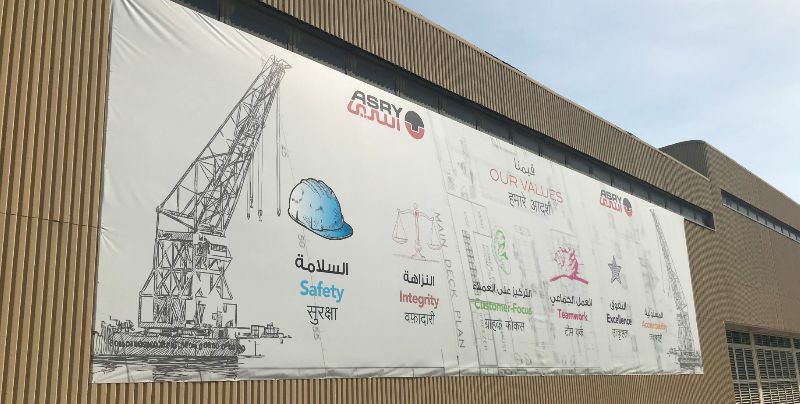 Bahrain yard ASRY have announced that Ballast Water and Scrubber Installations are on the rise. As expected, with deadlines looming, the number of enquiries and orders regarding installations of ballast water treatment systems and sulphur scrubbers has risen sharply. The company has also announced new leadership appointments in their Blasting, Painting & Steel departments. 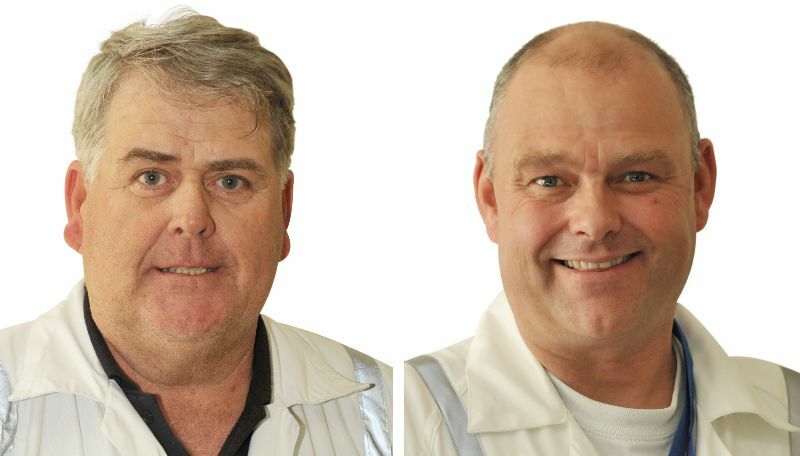 Darrell Parkinson (left) has been appointed as Blasting & Painting Department Head, and Darren Smith (right) as Steel Department Head. Both bring decades of expertise in their field, regionally and internationally.